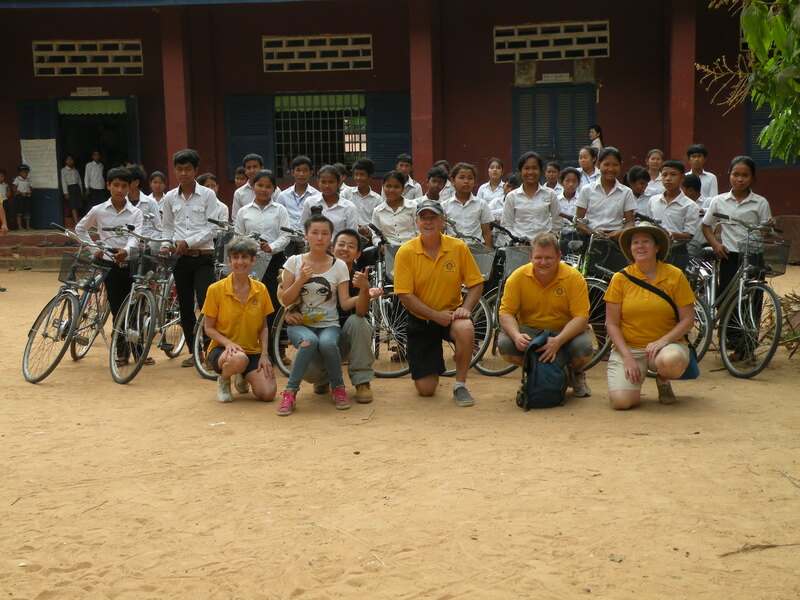 Our fourth annual Rotary Wheels for Learning Bicycle Distribution Trip to Cambodia is set for January 27th to February 17th, 2015. Don’t miss out on this rewarding volunteer trip opportunity. 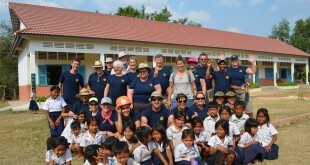 Our team spends three weeks in Cambodia, preparing and distributing bicycles to needy rural children. We enjoy great fellowship, see all the popular as well as off-the-beaten-track tourist sites in Cambodia, and come back to Canada knowing we’ve helped provide many children with bicycles enabling them to get the education they so desire. For a full trip information package, email MaryAnne Marshall using the form on the right. I am a retired member of the Canadian Armed Forces, Military Police. After retirement I changed careers (Yin to Yang) and have been working as a Registered Massage Therapist for the past 17 years. I set up practice in Gravenhurst in 2000, and currently run a successful clinic out of the front of my home. I have a passion for international work, thus my involvement with Rotary Wheels For Learning.